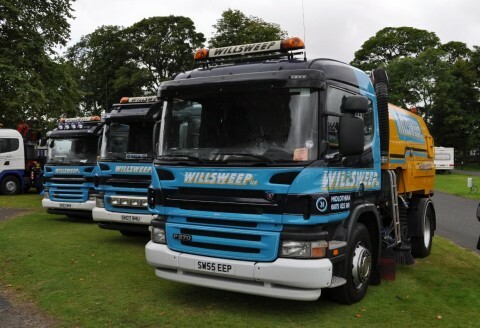 Road Sweeper Hire Steven & Neil Williams run this well established Road Sweeping company, we are Central Scotland’s best priced road sweeping company based in Edinburgh. Proud to be servicing its customer base with a high level of response time. 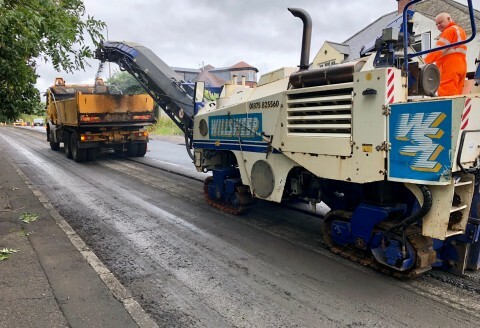 Road Planer Hire Since 1999 our Road Planer has been part of our contract work, available is our Wirtgen 1.2 meter planer which is part of our service available packages. 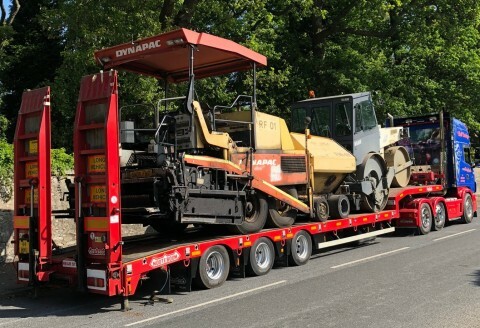 Low Loader Hire Willsweep can supply low loader transport at competitive rates. Plant to and off site movements are available on request, contact our hire department for details. 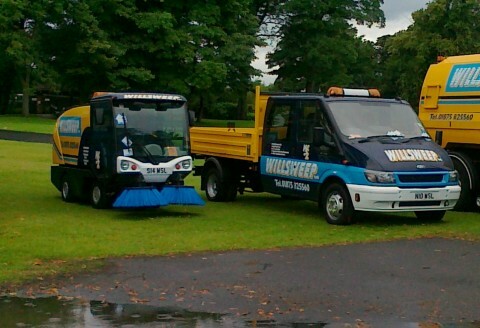 Winter Maintenance Services Willsweep specialises in meeting customer requirements for winter maintenance. 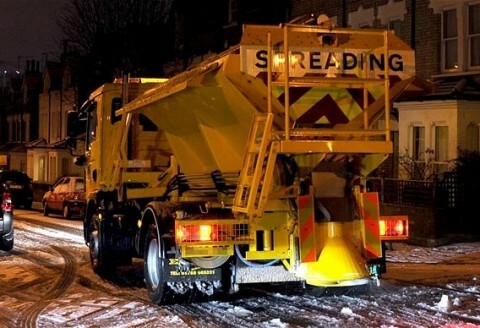 15 ton & 18 ton Gritters are available, with snow plough and footway clearing attachments. Our team of SVQ level operatives offer a skilled service during times of severe weather. Not Just Road Sweeping Through continued Investment and Improvement Willsweep is able to offer additional customized cleansing and support services. Footway clearing, Bus Stop cleaning, Gulley Clearing and Winter Grit bin services are all part of Willsweep's varied scope of works. Fleet Management Neil & Steven Williams run this well established repair centre in Midlothian. Established in 2005, we can provide a service centre for Private, LGV, HGV, Equestrian and Plant vehicles. Central Scotland’s best priced Road Sweeping Company. Steven & Neil Williams run this well established and diverse company based in Edinburgh. To provide a Quality & Safe service to our clients to which we can provide the most cost effective solution with a service that delivers, whilst causing the minimum disruption and damage to the locations environment. The Company will require all personnel to work in accordance with the relevant statutory provisions, abiding to the Rules, Procedures and all reasonably practicable measures taken to avoid risk to its employees or others who may be affected. Management and Supervisory staff has the responsibility for implementing this company plan throughout and must ensure that health and safety considerations are always given priority in planning and day to day supervision of work. All employees are expected to co-operate with the company in carrying out this plan and must ensure that their own work, so far as is reasonably practicable, is carried out without risk to themselves or others. The Company will endeavour to achieve best practice by ensuring continuous improvement. We will maintain our work procedures and its policy to keep up to date with environmental legislation that relates to our activities and strive to continually improve our impact on the environment.